During the course of my investigation into Dudley Wright, I have managed to track down most of his books and articles. 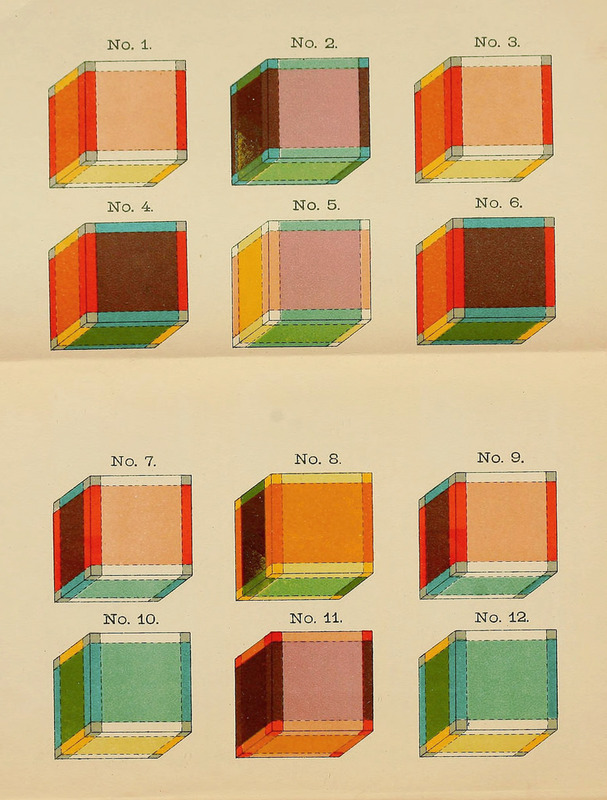 However, one book (or booklet) has proven elusive: The Fourth Dimension (published in 1906). This book is mentioned in passing in some of his later publications, and according to a biographical entry for Dudley Wright in The Masonic Secretaries’ Journal, this was his first ever published work. One can speculate that this study was an engagement with Charles Howard Hinton’s once influential book, also entitled The Fourth Dimension, which was published in 1904 and republished in 1906. Hinton was an English mathematician and author. Hinton’s book, which influenced or provoked a number of authors, discussed a fourth spatial dimension beyond conventional perception. As Margaret Wertheim observed in The Pearly Gates of Cyberspace (1999, p.193), Hinton was inspired by Plato’s allegory of “prisoners chained in a cave, doomed forever to see only the shadows of the ‘real’ world outside.” For Hinton, three-dimensional space was but a shadow of the “real world”. Hinton’s book sparked wide interest in theosophical and spiritualist circles at the time, and some people asserted that by mediating on Hinton’s four dimensional hyper-cubes or “Tesseracts,” it was possible to catch a glimpse of alternative planes of reality, to interact with ghosts, and to better understand spiritualist phenomena. A Three-Dimensional Projection of a Tesseract (by Jason Hise). As it was his first publication, Dudley Wright’s The Fourth Dimension would probably reveal some important clues about how he began his religious journey. It is possible that Dudley Wright believed that Charles Hinton’s Tesseracts might enable him to catch a glimpse of “the other side,” possibly even to see the spirit of his recently deceased son. Whilst Wright wrote hundreds of articles on religion, he seldom invited his readers into his own personal life. 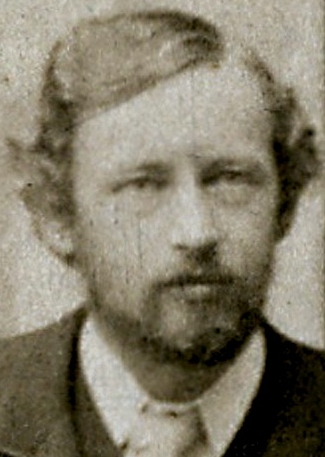 However, in an article published in The Mystic on 5 February 1908, and reprinted in Light ten days later, Wright hinted at the nuclear episode in his life that started him on his passionate if not obsessional search for the “underlying truth” of all religious systems, which in Wright’s mind was closely connected to the “immortality” of the soul. According to the article, one day some ten years previously, whilst working in the British Museum, Wright had a vision of his infant son dying after being seized by convulsions. Alarmed, he rushed home, to discover that “everything had happened exactly as [he] had seen it miles distant.” According to Wright, he immediately set out to investigate “the ‘other side’ of life.” He found the visions of Clairvoyants about relatives “long since ‘passed over,’” and about childhood incidents long forgotten, to be reassuringly accurate. [See Dudley Wright, “How I came to Believe in Psychism,” The Mystic, 5 February 1908, p. 59; reprinted in “Jottings,” Light, 15 February 1908, p. 83]. For other references to resurrection, reincarnation, immortality of the soul, and the afterlife in his writings, see Dudley Wright, “Resurrection,” Bible Review, June 1910, pp. 479-483; Dudley Wright, Spiritualism in Relation to the Doctrine of Immortality, Manchester: The Two Worlds, 1910, pp. 1-14; Dudley Wright, “Can Reincarnation Be Demonstrated?,” Occult Review 12, no.4, October 1910, pp. 221-227]. Regrettably, it has so far proven impossible to track down a copy of Wright’s The Fourth Dimension. By Simon in Dudley Wright, Freemasonry on March 27, 2014 .